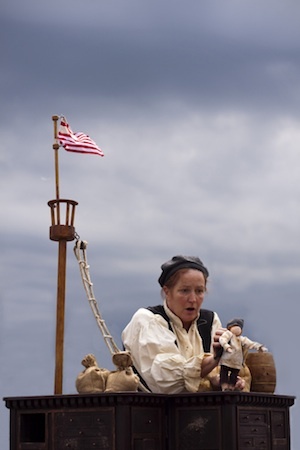 Amy Rose directed Michele O’Brien in this versatile, one-woman show that tells the history of the spice trade for family audiences. 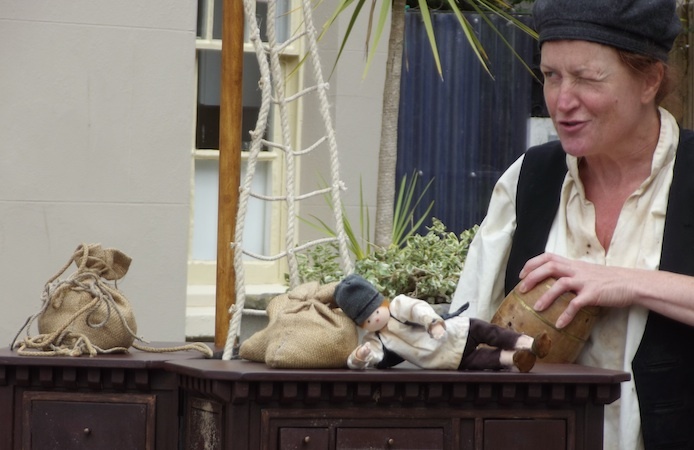 The performance is centred around a simple, but beautifully crafted spice box that, through the use of puppetry and simple transformations of scale, performance and design, supports the story as a queen’s balcony, a ship’s deck, an East Indian nutmeg grove, and much more. 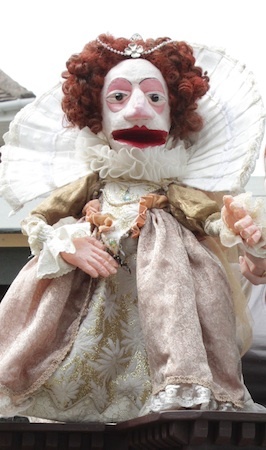 Puppets and set designed by Chris Pirie. Helen Donaldson, Lighthouse Centre for the Arts, Poole. ‘Fantastic, Wonderful, Unique, Captivating, Innovative performance’.